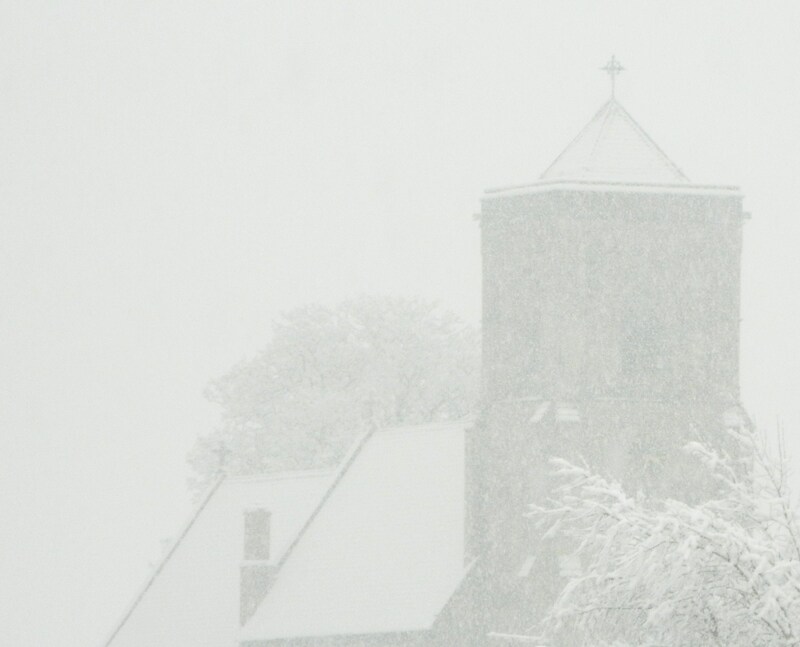 Winter Weather Warning – It’s going to be seasonally cold! I’ve seen some posts on facebook about the fact that cold weather in winter is no surprise, it happens every year. It reminded me to share a poem about it. 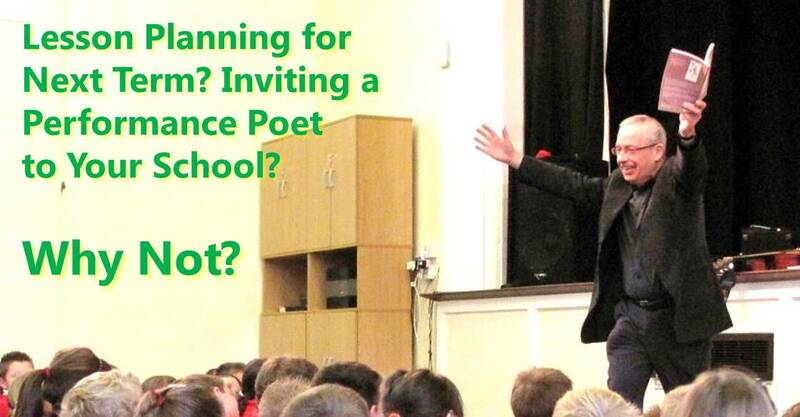 Bernard Young is an experienced performance poet who is available for workshops in schools, particularly primary age. 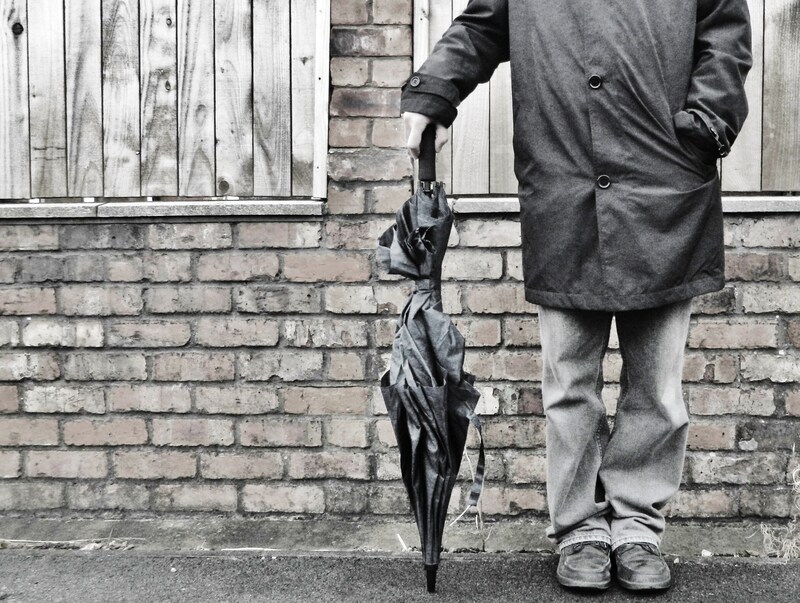 He is based in Manchester, but will travel further afield. Over the years he has also worked successfully in partnership with Road Safety officers, combining the road safety message with creative writing. For more information, see the Contact page.